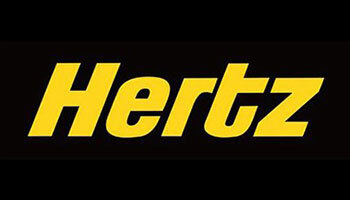 Hertz Car Hire are a large car hire company with offices in numerous airports throughout the world, they offer a wide choice of new and modern vehicles as well as a number of additional optional extras which can be reserved at the time of booking your hire car from Malpensa Airport or alternatively you may reserve nearer the time with some notice. Please note that to avoid disappointment it is recommended that you book any extras at the same time as making your car reservation. Their fleet of vehicles are split into different categories from small to large; within each category there are different options of vehicles available too. These are some examples of the types of vehicles within a variety of categories that can be hired from Malpensa Airport as well as the optional extras which can be included at the time of making your reservation. In the majority of cases, the price includes unlimited mileage/ kilometres as well as road tax, road assistance, collision damage waiver and VAT.